So I eat Peanut Butter and Jelly often. There I said it. 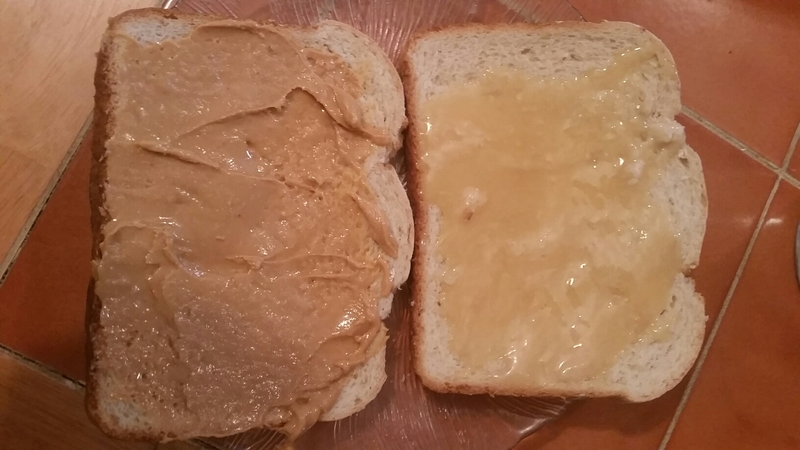 Watching my budget+ work from home= PB & J. A former coworker reintroduced them to me. He’d bring them to work for lunch every day. Sometimes two of them. Then, I moved to PB, H & B: Peanut Butter, Honey and Banana. Man that’s good. Wow. I mean WOOOOOOOW. That’s good stuff right there. So much so that I just have Organic PB and that and call it a day. It’s like my favorite thing. But it ran out. 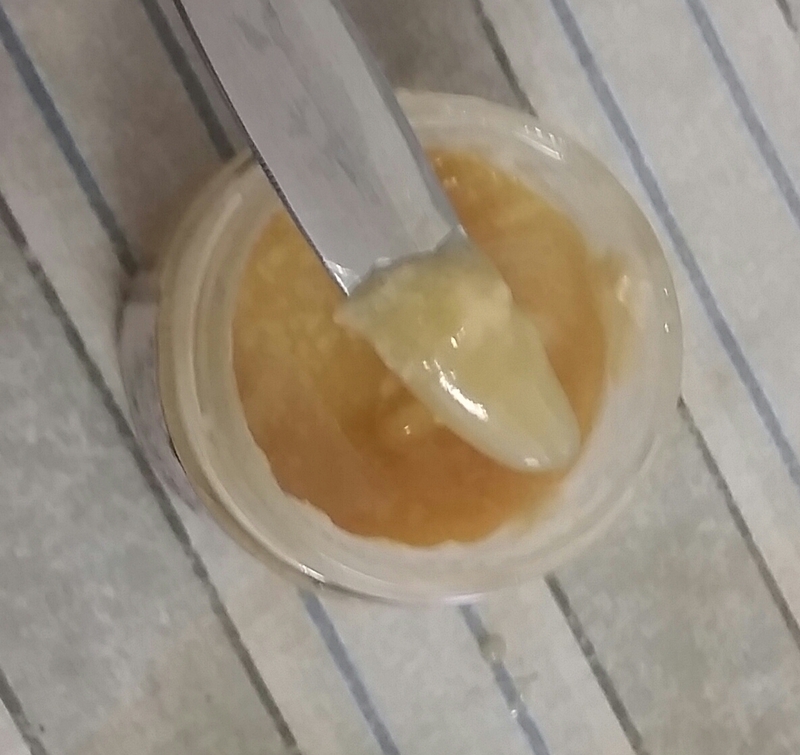 I went to a supermarket near me that has some good healthy choices and picked up some Raw Honey. It’s not as viscous like the other one, but it’ll do. Very close to that Elixir stuff. Has pollen in it. I HIGHLY recommend. $10 for a small jar probably isn’t a great investment (then again that’s probably expensive because I live in NYC.) But I highly recommend trying it. Be careful…peanut butter, banana and honey is what transformed Elvis into Fat Elvis!! You mean as guys we do not automatically assume that bacon is to be put in everything to make it awesome?!? You da man! Peanut and banana sandwiches are freak’n awesome! B vitamins! I get it! It is great for allergies. 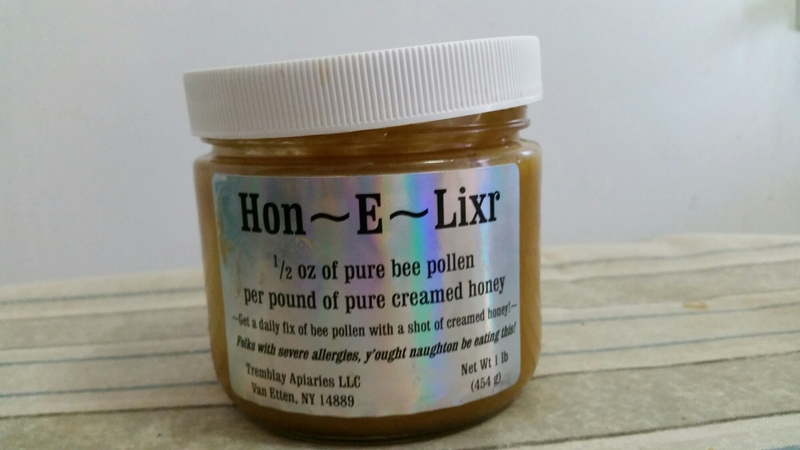 It is because if it is made locally, then whatever type of pollen is in the environment of the area such as New York, will help you to build up an immunity to the allergens that are in that place. 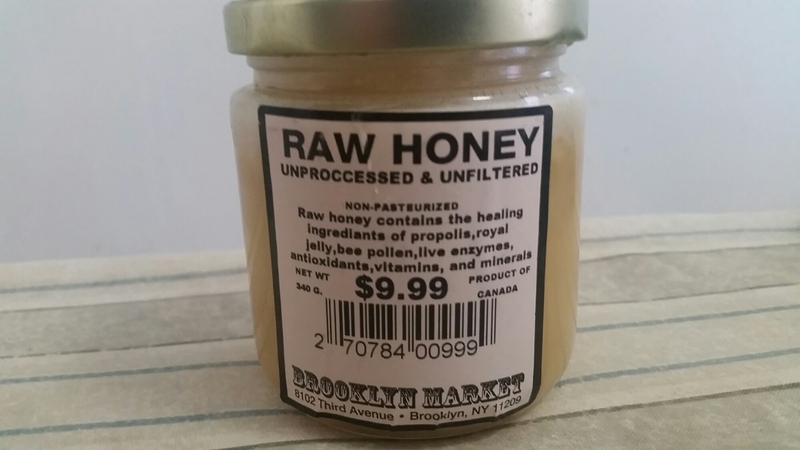 I only use Raw, Natural Honey from a local Bee Farm here in Arkansas, and I haven’t had allergies, except when I travel.